Synopsis: Since Skye Reilly can remember, she has been looking up to the stars. With high school graduation upon her, her telescope in one hand and her college acceptance letter in the other, she has life as meticulously mapped out as her star chart. That is, until the Celeians arrive and she meets Ethan, an alluring alien. Ethan collides into her like an asteroid, causing a gravitational shift in Skye’s trajectory and hurling her life into a cataclysmic collision course of interplanetary proportions. About the Author: Debbie Zaken is an award-winning Young Adult author. 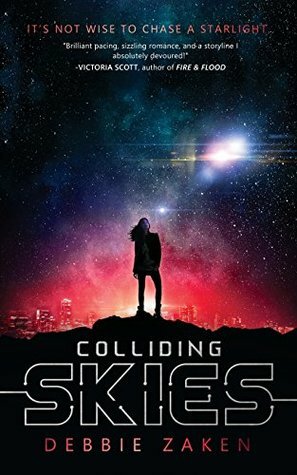 Her debut novel, Colliding Skies, is the first in a YA sci-fi series from Oftomes Publishing. It is a Finalist in the Young Adult category of the 2018 Best Book Awards sponsored by American Book Fest and received 1st place in the Society for Children's Book Writers & Illustrators (SCBWI) Florida Rising Kite 2016 Award. Born in Miami, Debbie grew up in Guatemala and is fluent in English, Spanish and Hebrew. She currently resides with her husband and her two fabulously trilingual and adorable girls in South Florida. My Review: The only thing I wished we would have gotten out of this one is a little more time to learn who Skye was before the aliens came. That being said this book was still totally worth the read. I loved every second of it and really hope we get a book two because this one does end on a cliffhanger. I really loved how the blend of contemporary and science fiction played out in this one. It made it a great blend and I could see this one hitting the TV because it would be great to see this one play out that way. With shows like Star Crossed and Roswell, this one would be right at home! One of the best parts of this book was that Skye's parents were actually there. In young adult books so many times the parents aren't in the story. And this one was not like that. Which was a great change from most ya stories. I also loved the aliens that Zaken has created and would love to know her input on how she created them. All in all, this was a great simple-ish story that would be great if you are looking for a love story but also ya know ALIENS!! This one doesn't disappoint and I loved it! "Forbidden romance? Check. Aliens and Space? Check. Star-crossed lovers (literally)? Check. Colliding Skies is a novel you must read if you enjoy these elements." Catherine Kopf, author of the Breaking Order series. "This book was everything. It had the perfect romance, the perfect action, and the perfect plot twists." Sarah Calaway, Goodreads Review. 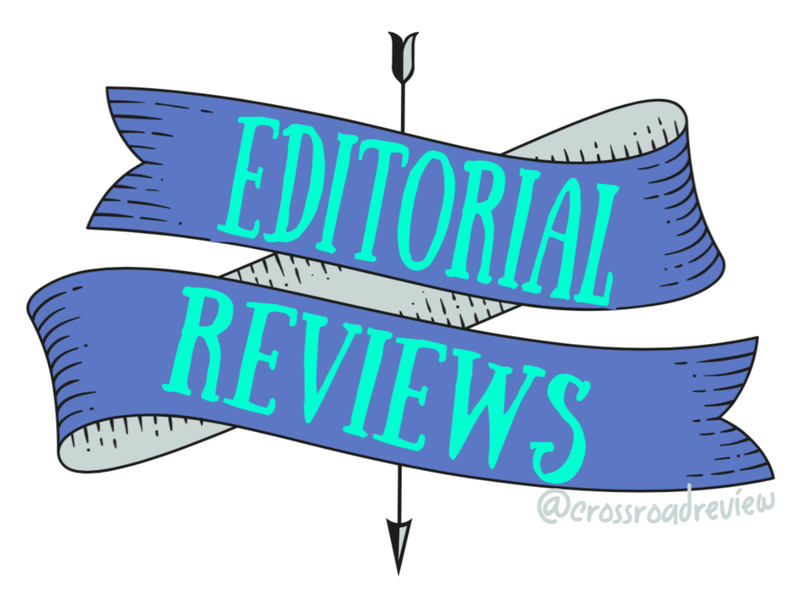 "Colliding Skies pulls you into the story immediately. Beautifully written, it's an out-of-this-world love story with action, plot twists, and conflict sci-fi readers will enjoy." MD Knabb, Goodreads Review. "A sci-fi romance that ticks all the right boxes." Ben Alderson, author of Cloaked in Shadow.